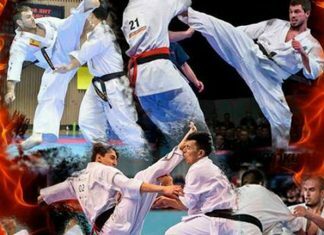 WKB Chile, is pleased to invite you to participate in our "WORLD CUP WKB", on Saturday, October 19, 2019. 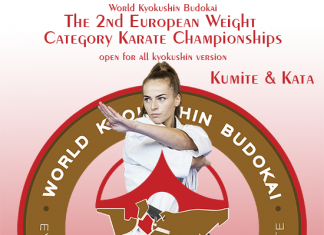 We are honored to inform you, that for the 2nd European Weight Category Karate Championships of WKB organization are registered 565 participants from 18 countries. 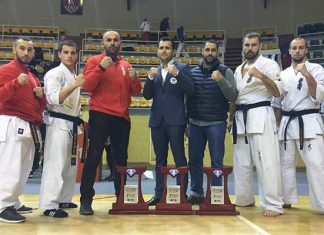 On the 24th of march, 2018 there was held the 19th international tournament - XIX Kyokushin Karate Tournament Mayor’s Cup Jozefow. 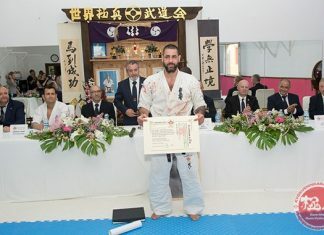 On the 10th of march 2018, there was conducted hyakunin kumite test in Lorca (Spain). The "Diamond Cup 2018" was held in Antwerp, Belgium on February 24th, 2018, organized by Koen Spitaels. 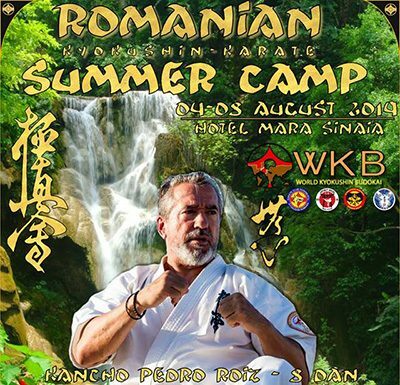 June 2, 2018 in Poltava (Ukraine) will be held 2-nd Open Kyokushin Karate tournament among children, cadets, juniors «TANSEY CUP». 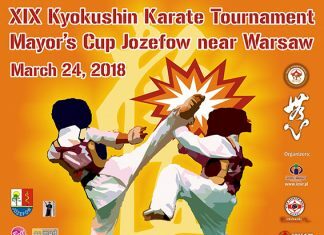 March 24, 2018 in Jozefow (Poland) will be held XIX Tournament «Puchar Burmistrza Jozefowa».